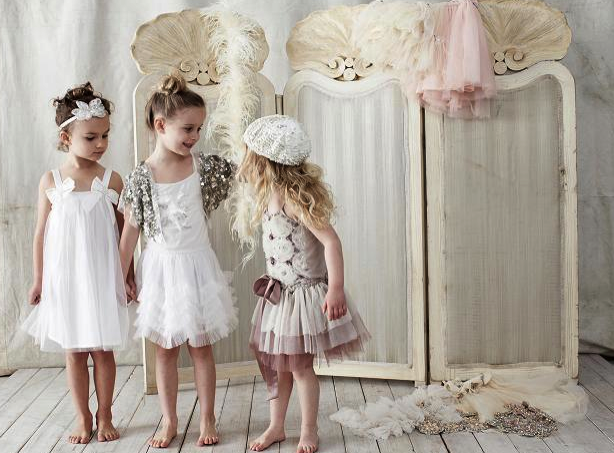 Tutu Du Monde has to be one of the most dreamiest, romantic brands I have ever come across! Andrea's attention to detail, fabric, craftsmanship can not be faulted. Also her knack of creating something new and different every season is pretty amazing. A great example for this would have to be the piece de resistance "All things nice" in Berry just in time for Christmas last year! The only way to describe it would have had to be A-M-A-Z-I-N-G! We wanted to have it as a Christmas window but lets just say in two days we had but sold out of it! We were very happy to see that "All things nice" has been repeated but given a look with a different colour this season. A more "season-appropriate" colour, I guess. Some of the very popular styles are replicated with a variance that make them new and other styles have a different colour giving them their own personality. That's what make these dresses so unique! This new season will also see the introduction of capes, boleros and cardigan to compliment the look! What little girl doesn't want to look like a princess? you tell me, I guess if I could get away with it I would be wearing a tutu everyday. 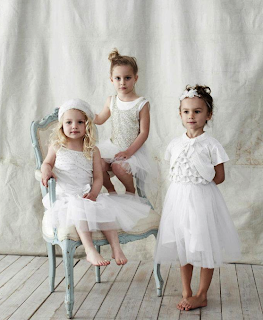 Believe me my daughter had a few tutu's when she was little and let's just say we got our moneys worth! 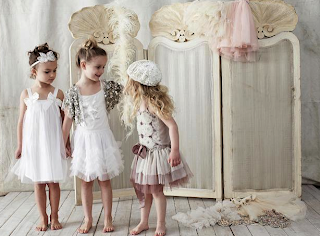 Tutu Du Monde has taken tutus to a new level. 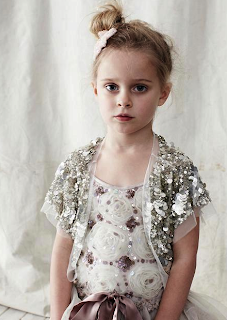 No longer are they just for dress-up... they are now seen more as evening wear/formal wear for girls than belonging in the dress-up box! 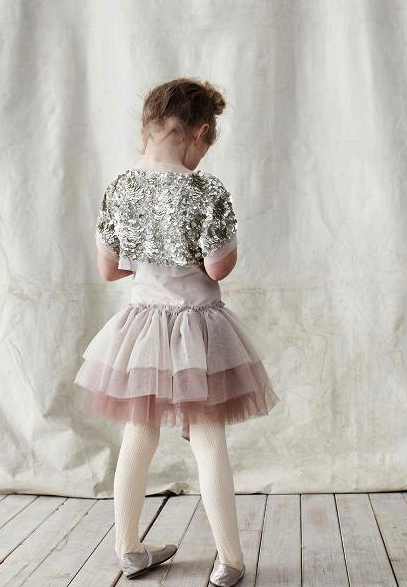 So with great anticipation we await for the new season Tutu Du Monde range to be in store and online early this week!